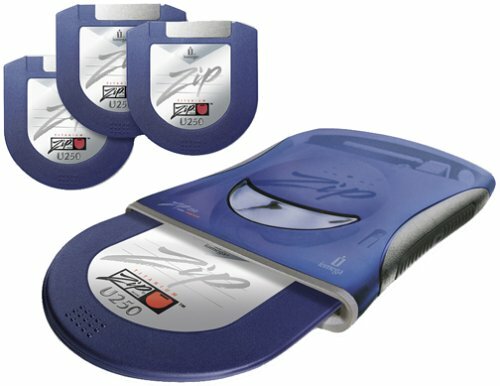 Iomega 31653 Zip 250 MB USB-Powered Starter Kit with 3 250 Disks by Iomega at Learning Delphi. MPN: 31653. Hurry! Limited time offer. Offer valid only while supplies last.